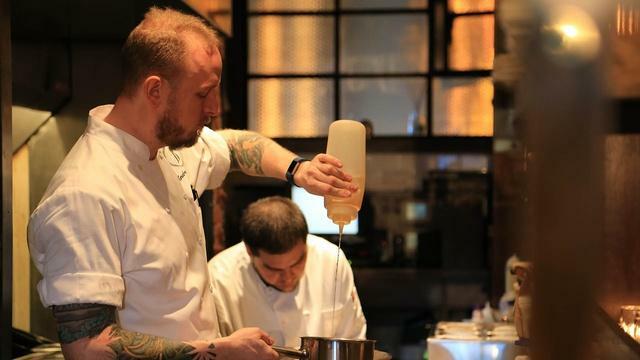 From cherished mainstays to a new generation of up-and-coming spots, Neighborhood Eats explores a distinct, vibrant collection of local restaurants, cafes and chefs in neighborhoods throughout the capital region. 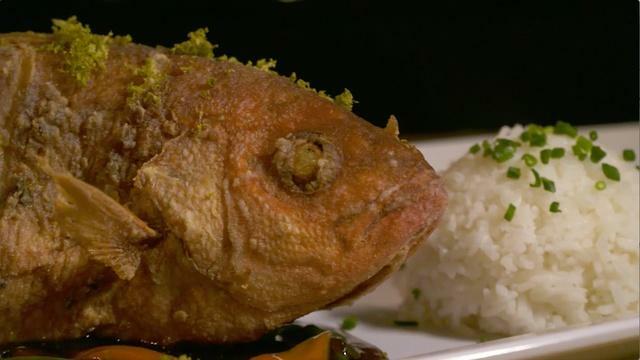 The 30-minute special, which is a companion piece to TV 26’s WETA Neighborhoods series, visits eateries in Del Ray (Alexandria, VA), Silver Spring (MD), Adams Morgan/Mount Pleasant, and Southwest. In Del Ray (Alexandria, VA), visit a café and biscuit house that proudly displays its Southern roots; a community gathering spot boasting a rooftop produce garden; and Lena’s Wood-Fired Pizza & Tap, a family-inspired restaurant featuring a ﬂ oor-to-ceiling wood-burning oven for baking thin-crust pizza. In Silver Spring, MD, visit an establishment creating tasty pupusas, the national dish of El Salvador; a craft brewery and beer garden; and Urban Butcher, where meats are butchered and aged in-house with the utmost care. In Adams Morgan/Mount Pleasant, take a look at American barbecue classics and sandwiches with a signature twist; a homemade ice pop business; classic Filipino cuisine and American comfort food; and Sakuramen Ramen Bar, which infuses each dish with ﬂavors and tastes reﬂecting the owners’ Korean upbringing. In Southwest, stop in at a waterfront spot that feels a world apart from the rest of the city; and at Station 4, a favorite stop for theatergoers attending nearby Arena Stage. These and other stories go behind the scenes to highlight the people and places that make greater Washington's neighborhoods notable and unique. 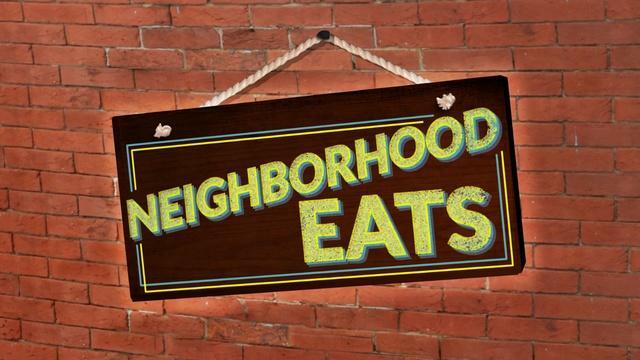 Neighborhood Eats premieres Friday, May 5 at 8:30 p.m.